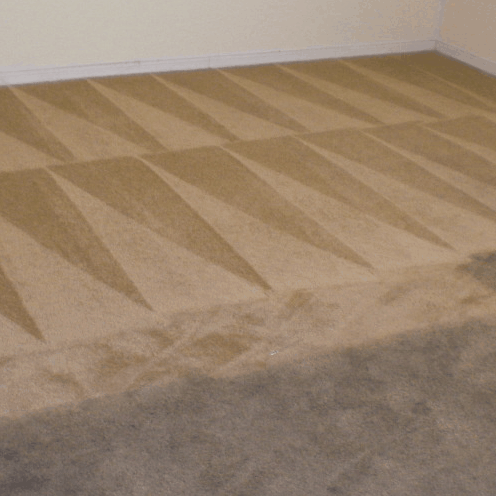 If you are looking for a professional carpet cleaning company, look no further than AAAClean. 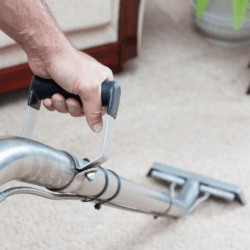 We are an established business with more than ten years’ industry experience and the ability to clean all types of carpets found in domestic and commercial properties. Our cleaning operatives are punctual, professional and polite and they only ever use the best equipment and cleaning products. Hence we will always be the right choice for carpet cleaning Ruckinge. 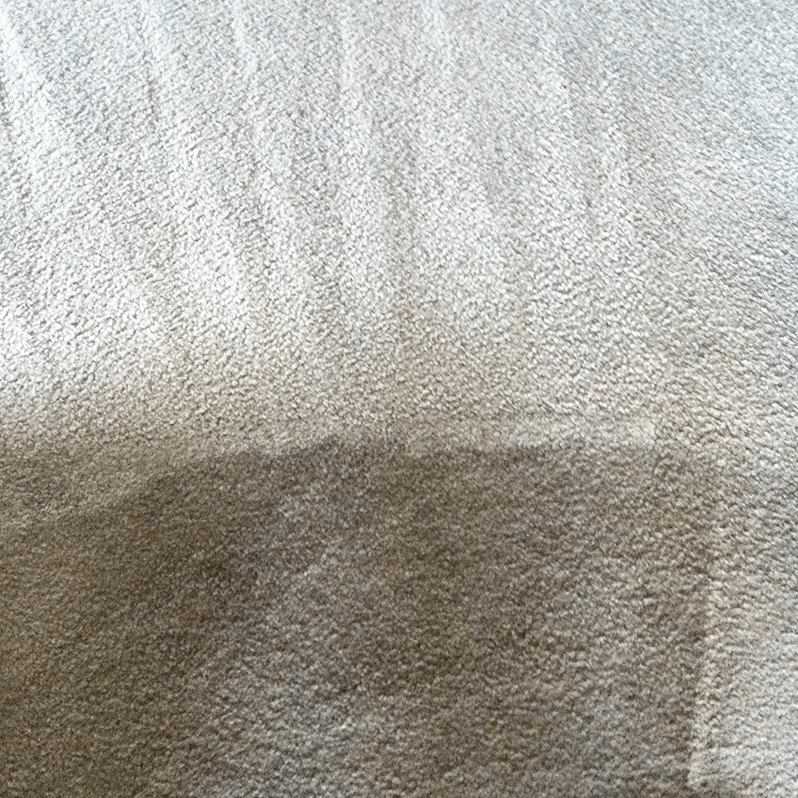 Book an appointment and we will send a local Ruckinge carpet cleaner to your property and they will use a hot water extraction (HWE) machine and quality cleaning solutions to get your carpets in tip-top condition. 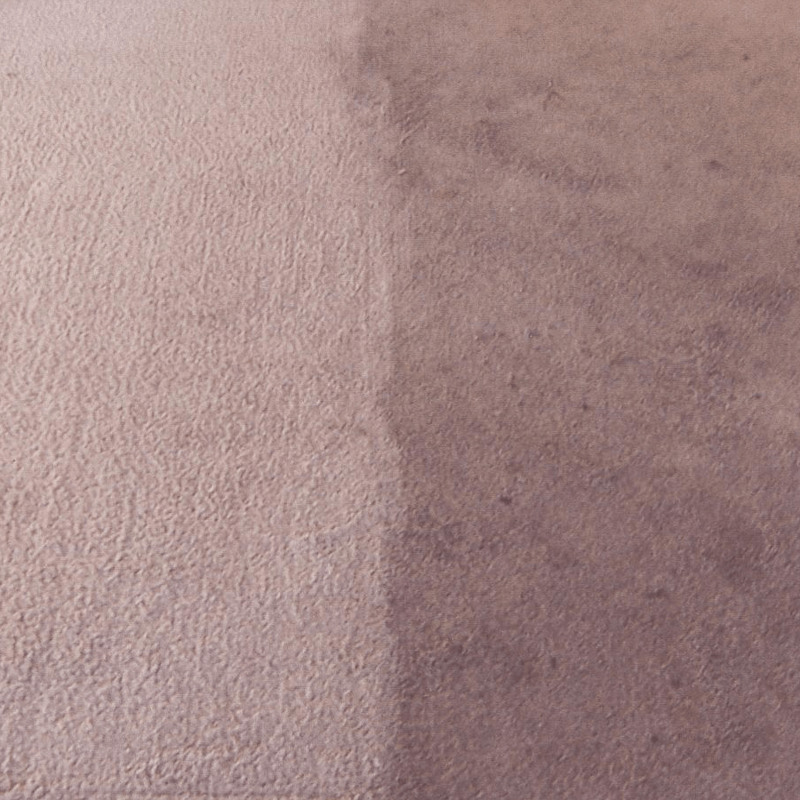 Your carpets will be prepared before HWE cleaning begins – furniture will be moved, stains and soiled areas will be pre-treated and an agitator tool will be used to lift the carpet pile and drive the solutions deep into the carpet fibres. 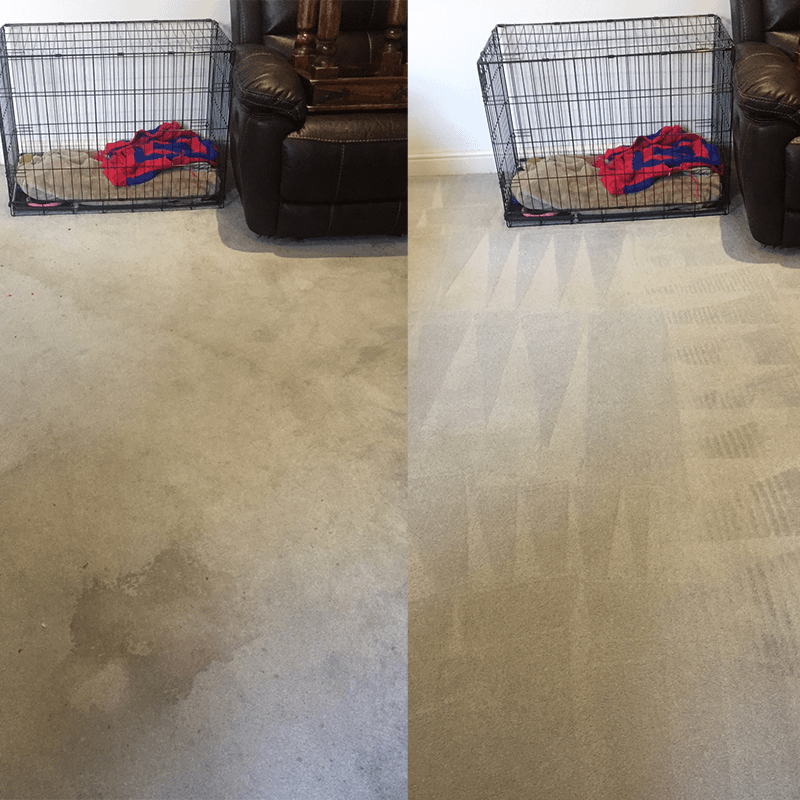 When your carpets are ready to be deep cleaned, a powerful commercial grade HWE machine will be used to rejuvenate and fully restore your carpets. 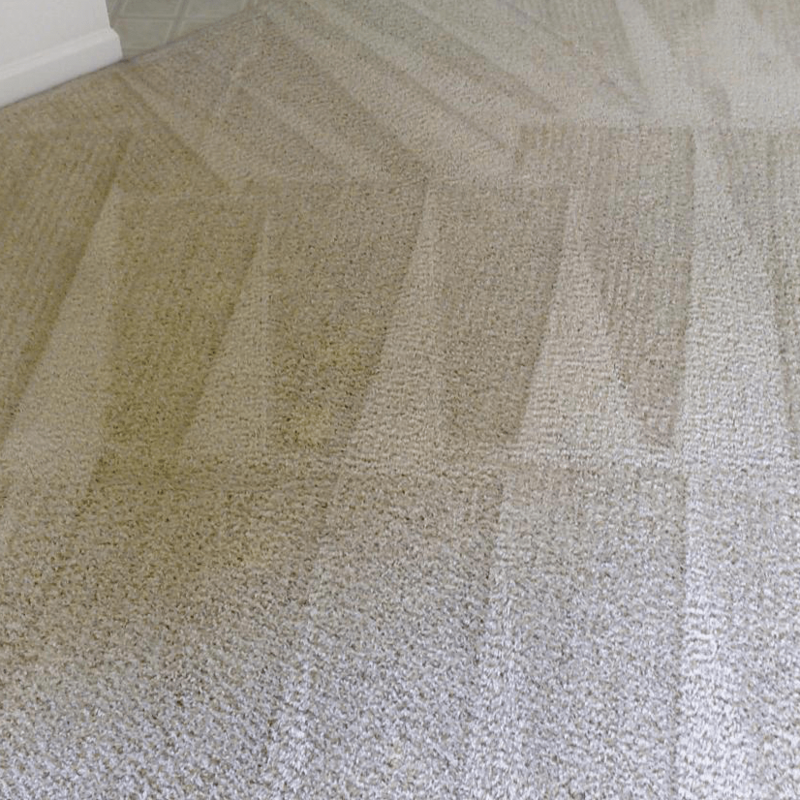 Hot water mixed with cleaning solutions will be pushed into your carpets and sucked back out again until they are spotlessly clean. They will also be dry within two to four hours’. Our Ruckinge carpet cleaners will always set the same high standards on every domestic and commercial cleaning job. Call AAAClean today – 0800 023 5205 – for more information and to book an appointment for the very best in commercial and domestic carpet cleaning Ruckinge. Our cleaning operatives are available throughout the year and on a 24-hour basis for emergency and commercial work. 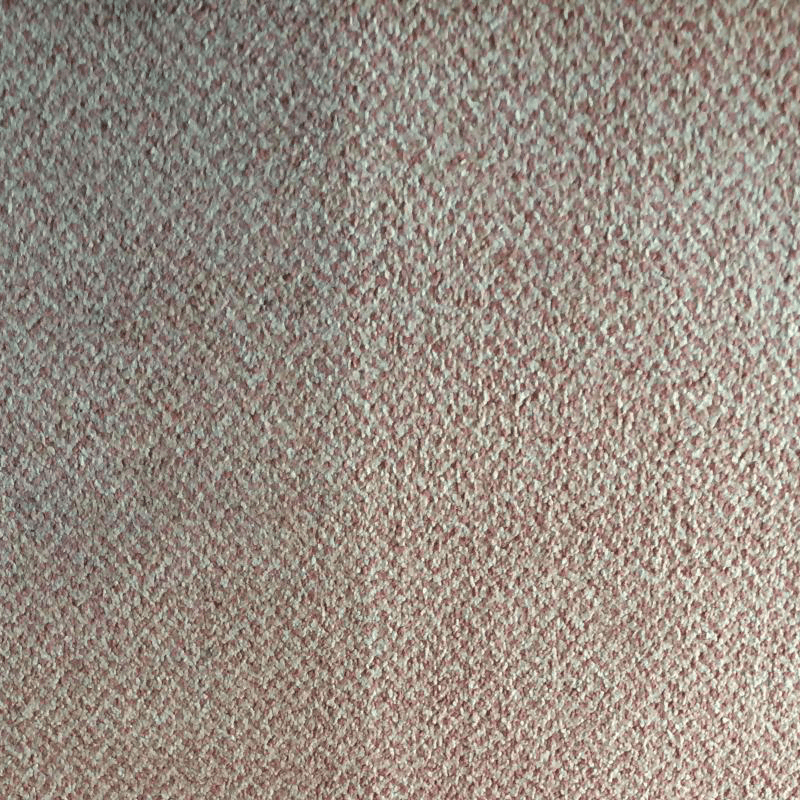 If you only require domestic carpet, rug, upholstery and curtain cleaning you can book online, select the services you want and pay now or later.